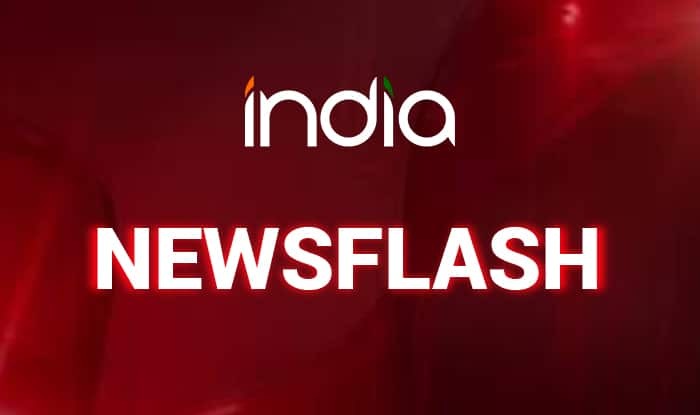 Kolkata, Feb 14 (PTI) The West Bengal government has called for a tripartite meeting to resolve the impasse between the jute mill owners and the workers’ trade unions, which have threatened to go on an indefinite strike from March 1 over their unfulfilled demands. The jute industry has not seen any major wage revision after 2011. The state government, in the last tripartite meeting held on January 17, had decided to give an interim relief of Rs 70, raising the workers’ wage to Rs 327 per day till the new wage agreement was finalised. A former chairman of Indian Jute Mills Association, a body of mill owners, said paying anything more than Rs 327 would not be possible as “margins are already under pressure in the jute business”. “The government should take steps to ensure that there are no disruptions. Strikes will only help the central government to dilute mandatory packaging order in favour of the plastic industry,” he said.